Since 1965, we've been a leading name for comprehensive waterproofing solutions. Virginia is a beautiful state to call home, but those who live in this picturesque part of the country know that they need to stay on top of the ever-changing climate in order to protect their properties from the elements. From heavy summer rains to melting winter snow, water can cause issues with your foundation and basement if you don’t take precautions, and the professionals at Mid-Atlantic Waterproofing are here to ensure that your home stays comfortable and dry in any weather. Is your home’s foundation adequately protected from water? 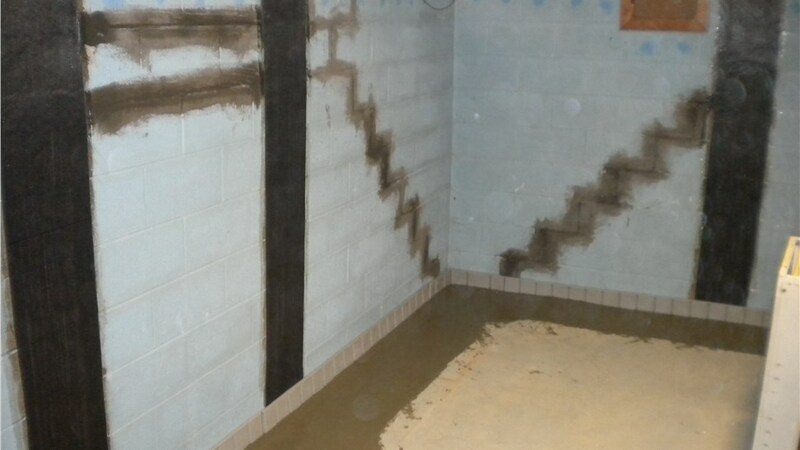 Whether you’ve noticed cracks in your basement walls or mold growing within your home, the professionals at Mid-Atlantic Waterproofing offer the expert service and products you need to restore the integrity of your property. 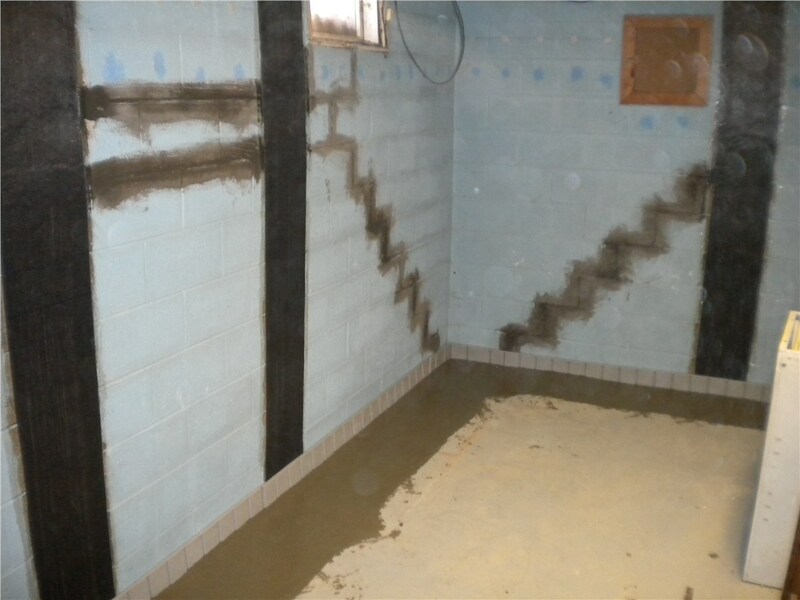 With our top-of-the-line Virginia foundation waterproofing systems, you get the lifetime value you need and the peace of mind you deserve when protecting your home. Damp basements can lead to mold and mildew growth, unpleasant odors, and can even threaten the health of your family, but our team is standing by with the know-how and equipment to help you restore your home to a safe, comfortable state. 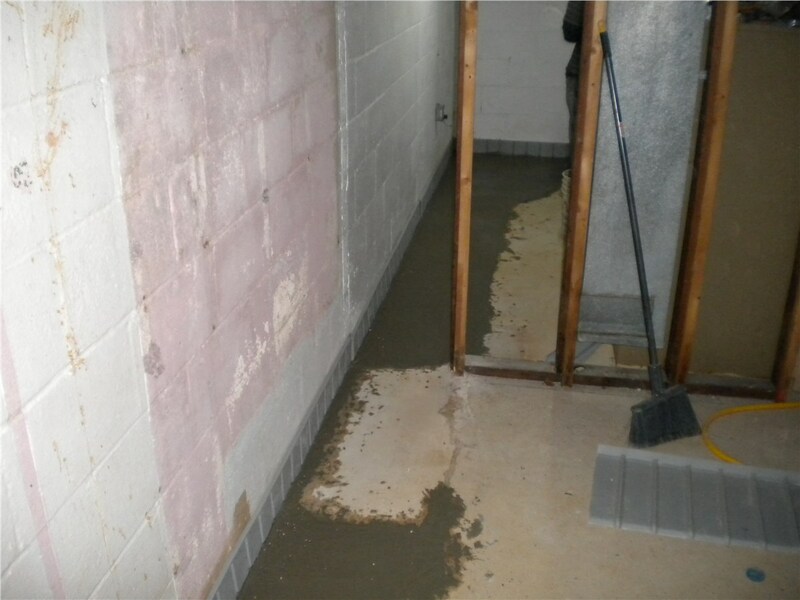 With our professional Virginia basement repair and waterproofing solutions, we can repair any existing damage and install a high-quality system that prevents moisture from infiltrating the interior and exterior of your basement walls, floors, and foundation. 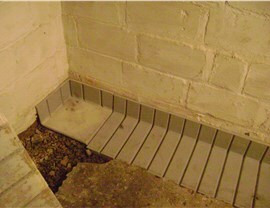 Keeping water out of your crawl space is an essential step in waterproofing your home, and you need professional service you can rely on to ensure that the right system is installed to address your needs. 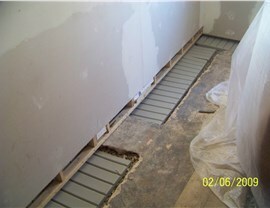 There are several options available for waterproofing crawl spaces, from installation of vapor barriers to complete encapsulation, and our Virginia waterproofing contractors will work with you to make sure that you get the maximum benefits by having the appropriate protection installed for your home’s unique set-up. Hiring an expert waterproofing and repair company is one step in protecting your home from moisture, but you also need to be confident that the systems installed are built to handle a lifetime of wear and tear without failing. That’s exactly what you’ll get with systems from Mid-Atlantic Waterproofing! We offer private-label brands for superior quality that ensure that you get only the best protection for your investment. Waterproofing your Virginia home doesn’t have to be a stressful process when working with the trusted professionals at Mid-Atlantic Waterproofing! Give us a call today, and we’d be happy to tell you more about the products and services we offer throughout the state. 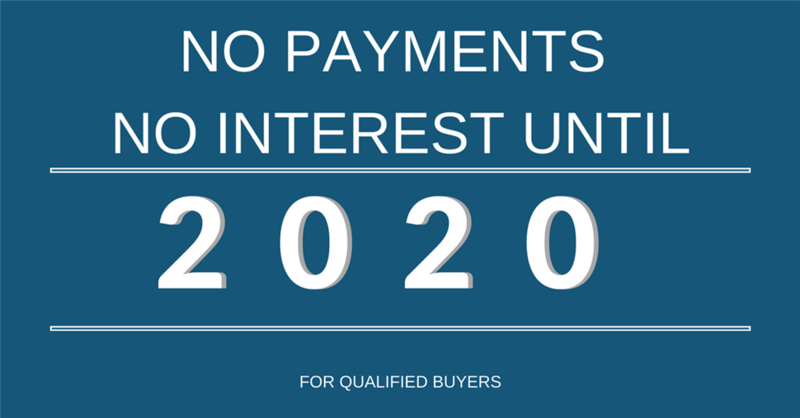 You can also fill out our online form now, and we’ll get you scheduled for a free, no-obligation estimate.